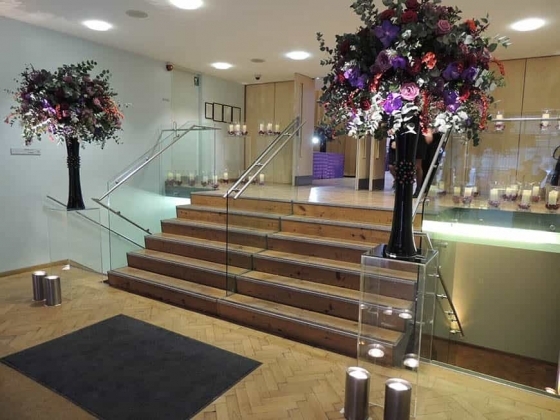 Be inspired – by the Lindley Hall; an iconic, elegant period venue for an unforgettable wedding. 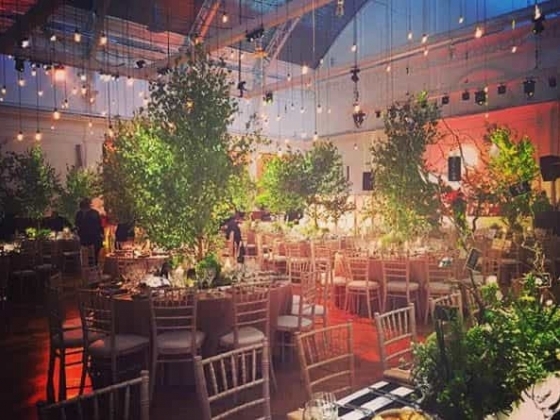 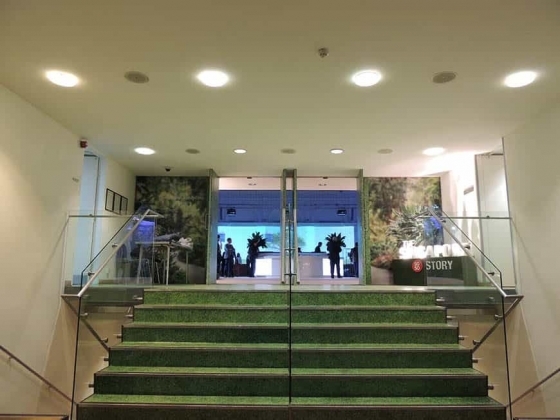 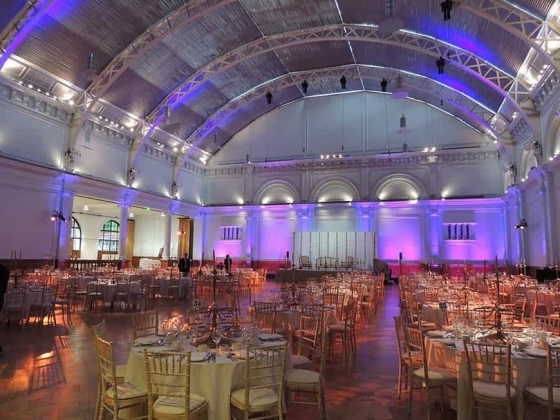 As one of the largest uninterrupted floor spaces in Central London, the Lindley Hall is an easily accessible, Grade II listed building which is entirely adaptable. 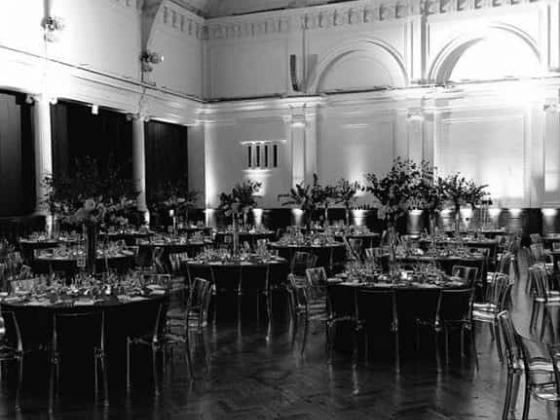 The hall’s spectacular glass-vaulted ceiling lets in an abundance of natural light, and can also be fully blacked out with the touch of a button. 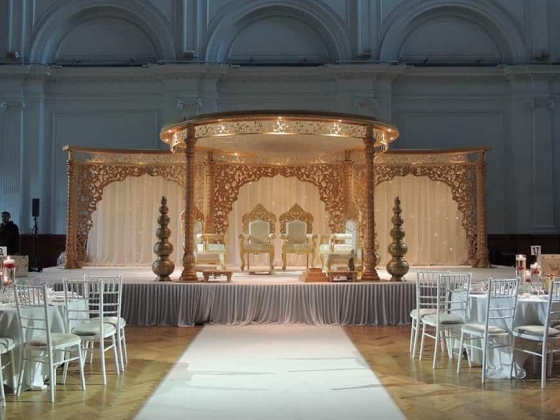 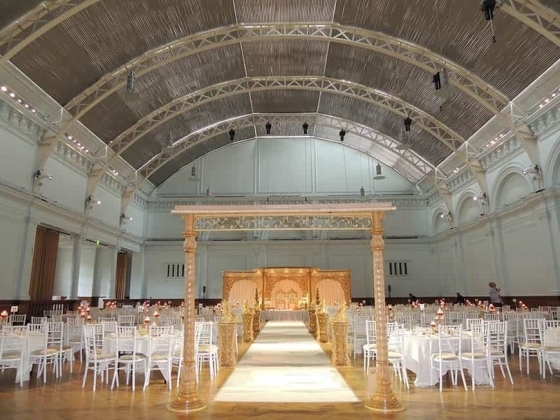 Embodying all the grace and elegance of the Edwardian era, this unique wedding venue exhibits immense light and elegance inherent in its design, creating a simply breath-taking effect for couples and guests alike. 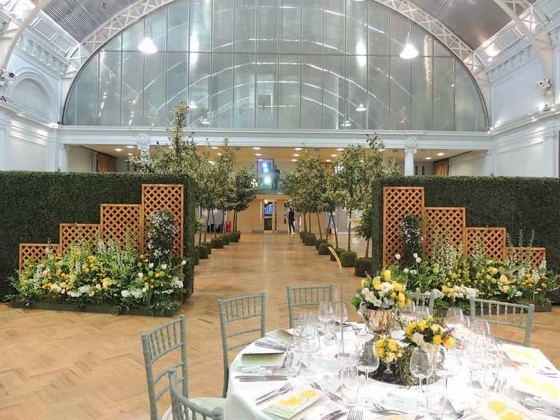 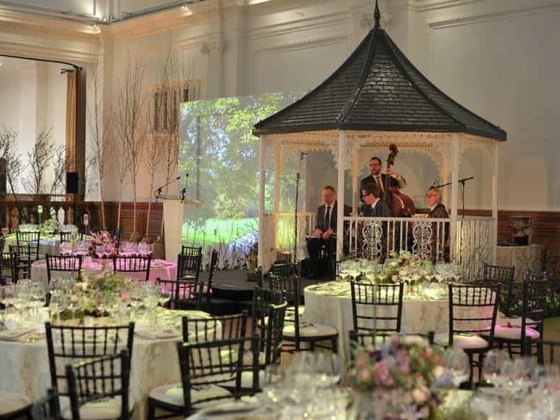 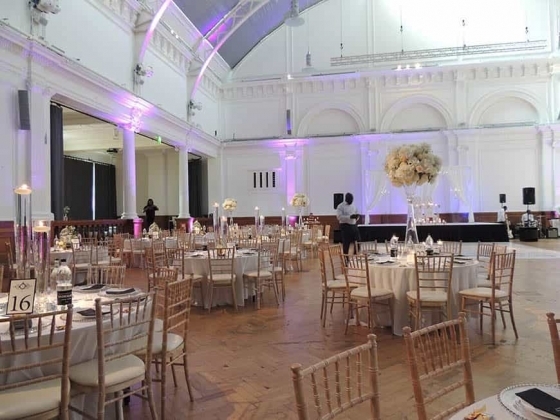 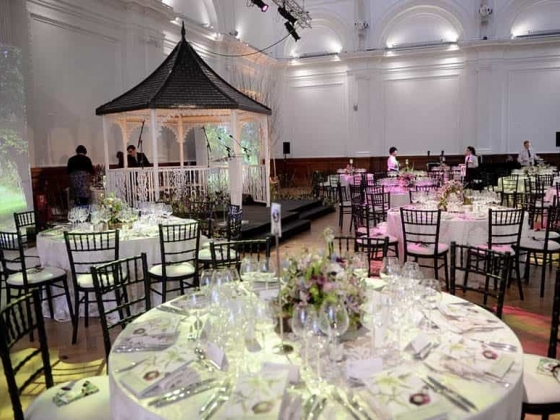 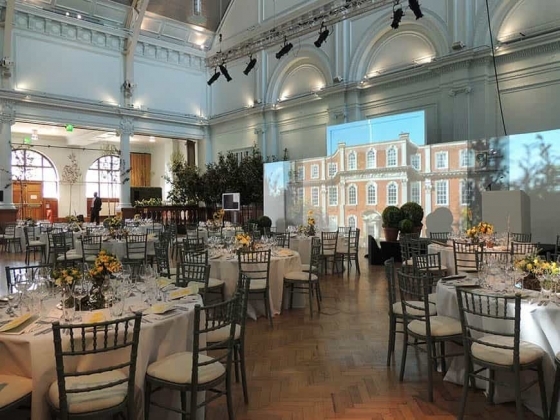 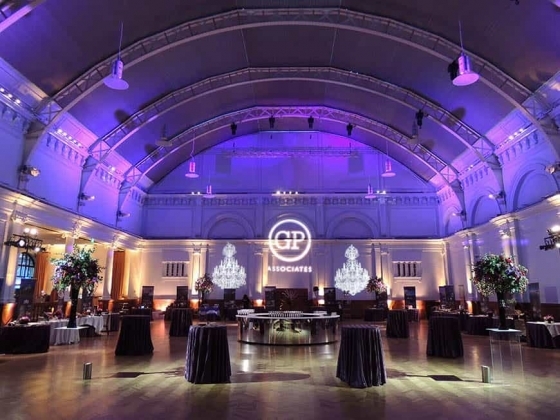 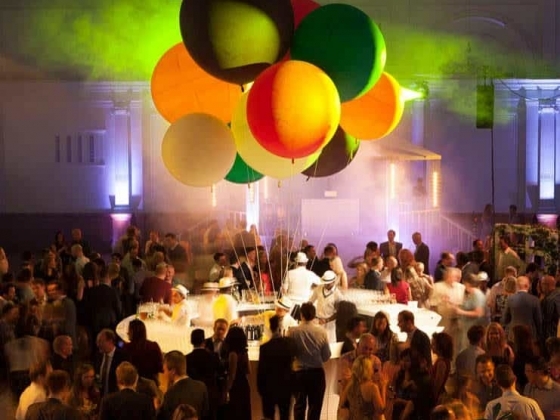 The Lindley Hall is an iconic Central London building, providing the perfect setting for many different events. 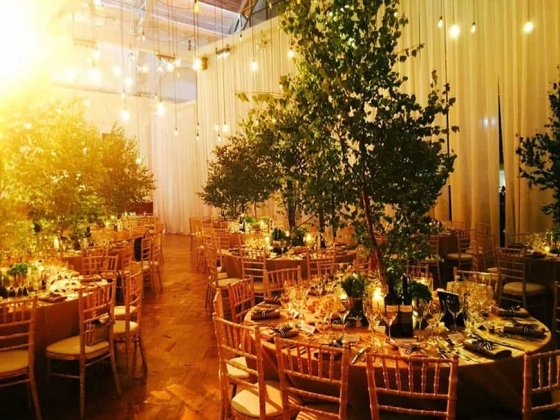 So, whether you are hosting an intimate dinner, sumptuous banquet for 480 or drinks reception for 650, you will find the expansive, uncluttered space flexible and versatile. 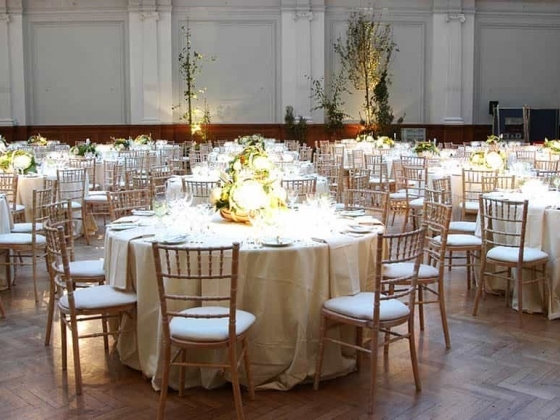 Dressed and lit for maximum impact, the atmospheric surroundings of Lindley Hall will make a lasting impression on your guests. 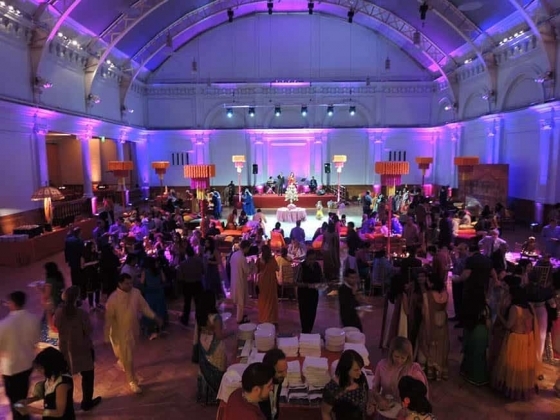 The venue can hold 450 seated with space for a dance floor and bar – which lends itself perfectly for a large wedding reception. 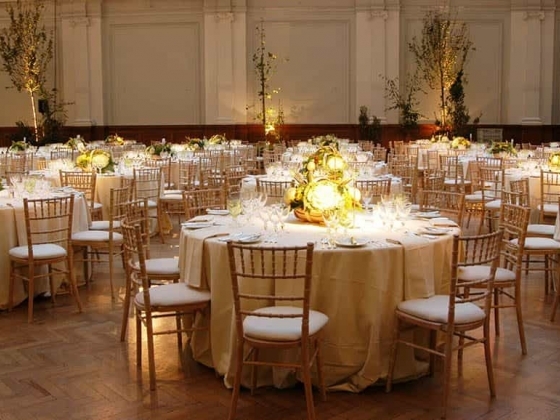 Our experienced wedding planner will make sure weddings go off without a hitch, too! space has also been utilised by some of the world’s most famous fashion designers including Tom Ford, Moschino and Coach. 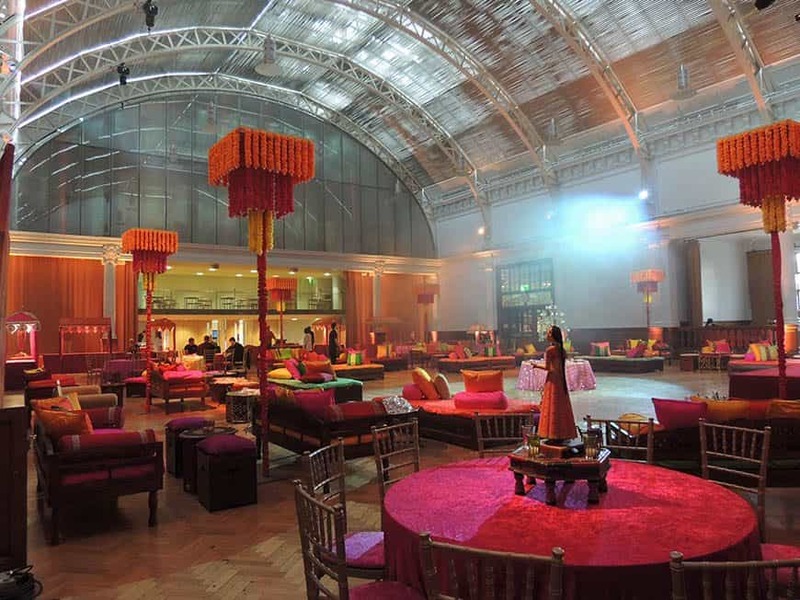 Why use this iconic venue for your next event?